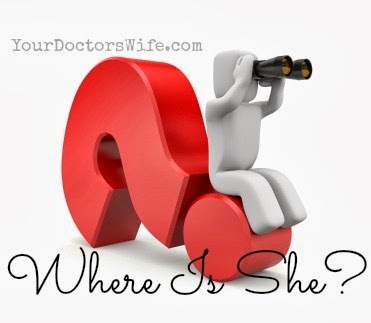 Your Doctor's Wife: Where is She? I have been deciphering acronyms. ...and those are just the first 25 pages of a 250 page document. Of course, that's not the only document I've got on bedside. There's even more. Wow...that's a lot of letters. SMH, LOL. WTH?